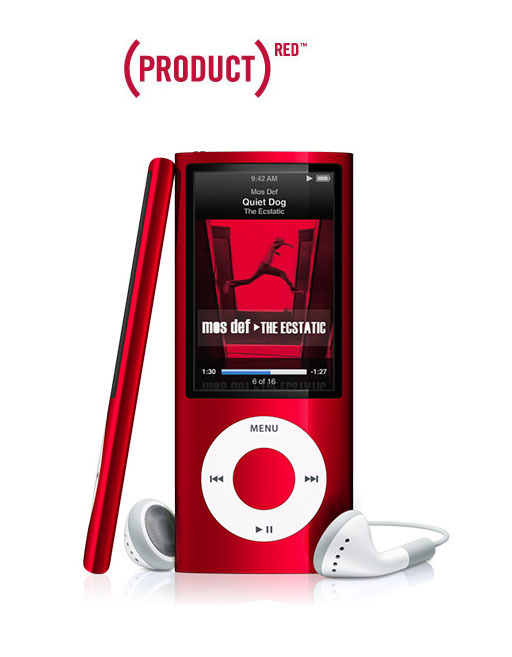 Millbrae Dental Care: Red isn't Just for Roses - Win a RED iPod! Red isn't Just for Roses - Win a RED iPod! 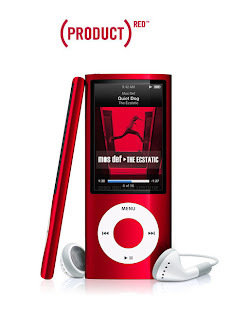 This month we're giving away an Apple (PRODUCT) RED Special Edition iPod. It's easy to enter -- there's nothing to buy, just share the fun. Each month we want to give back to our patients. In honor of Mother's Day, people born in the month of May -- or for that matter -- any month, we're giving away a really neat and beautiful iPod. What do you need to do? Be a part of our Keep Smiling E-mail Newsletter list. That's all. We send it our about once a month. We look to make you laugh, think, perhaps learn, but always with the intention of seeing you show off your smile. Not a bad way to start your day, right? Why not share it with a friend and get them smiling too. Interested in signing up? Click here.